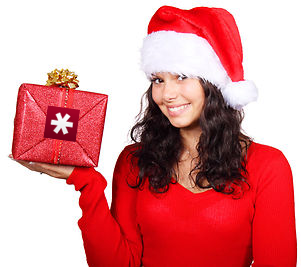 Give the Gift of Better Security and an Easier Online Life! Would someone in your life benefit from a password manager that helps them generate secure passwords and fills all their data in for them as they browse? From our new gift page you can purchase one or more years of LastPass Premium for one or more people. You can choose to forward the upgrade links directly to your lucky recipient, or you can have LastPass send the emails for you. It's that simple! Your recipient will then have full access to all LastPass features. For more information on Premium features, be sure to check out our user manual. From all of us here at LastPass, thank you for your business and your loyal support. We wish you and your loved ones a happy, peaceful, and secure 2013! 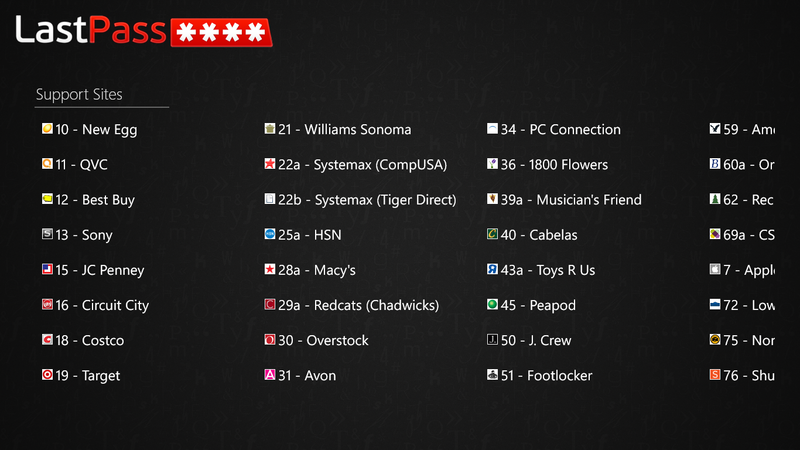 We have a brief note today on an update to LastPass for Windows 8/RT! The new release has a couple minor performance improvements, but the major change is fix for a bug that caused the app to crash on login for users with a large number of sites stored in a single group. If you were experiencing this behavior, please update to the latest version available on the Windows Store. Remember to leave a rating of the app on the store if you're happy with the new update!